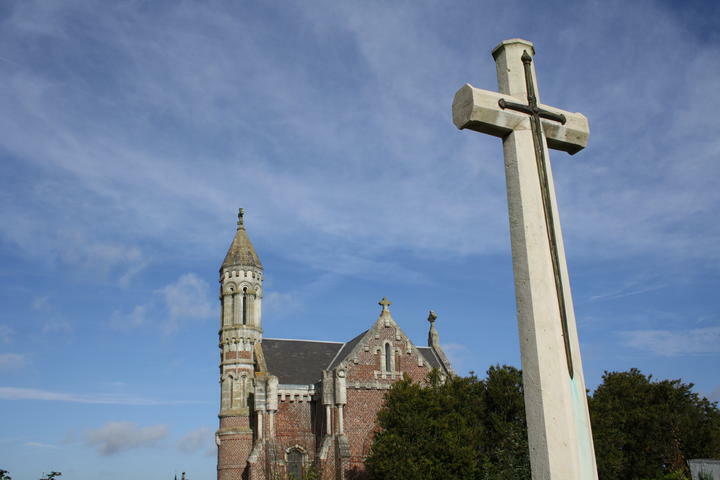 South of Cambrai, Proville is a small village. 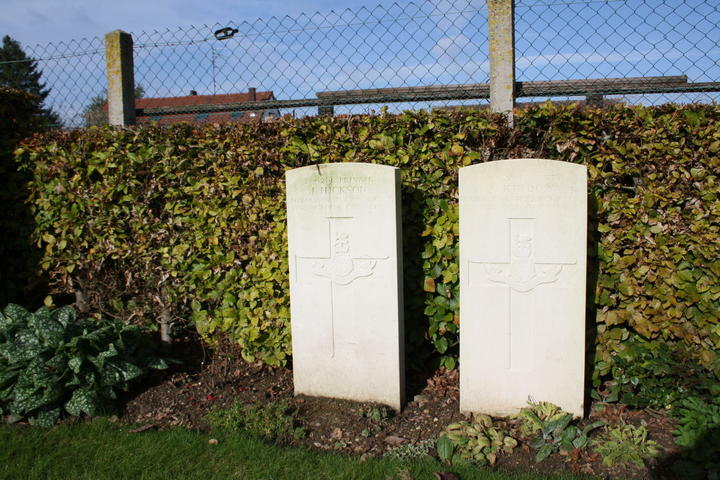 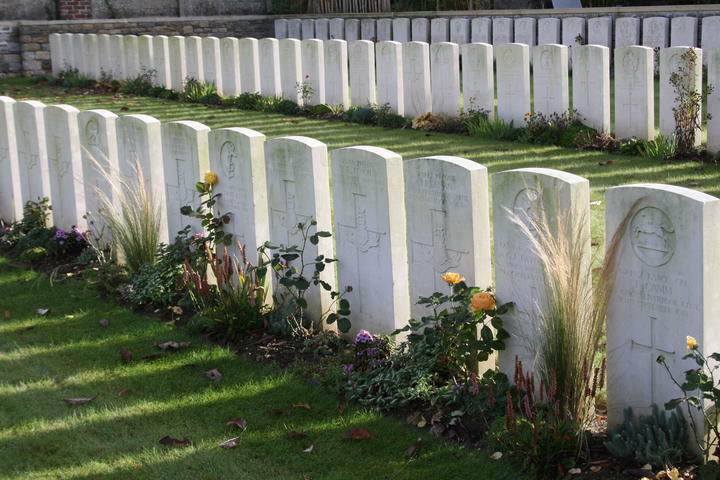 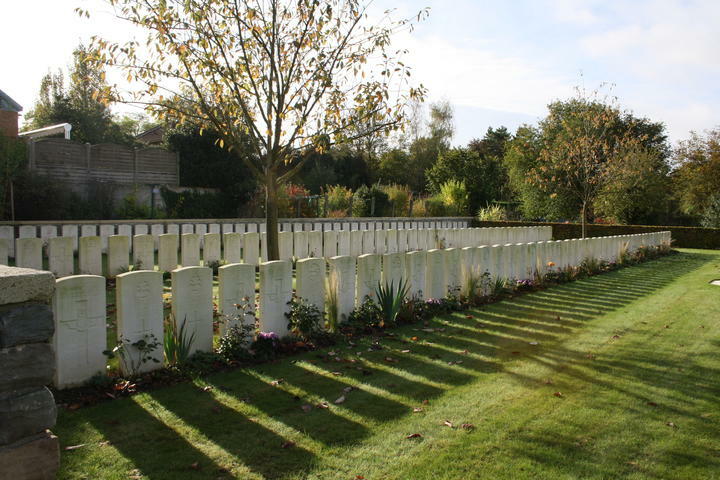 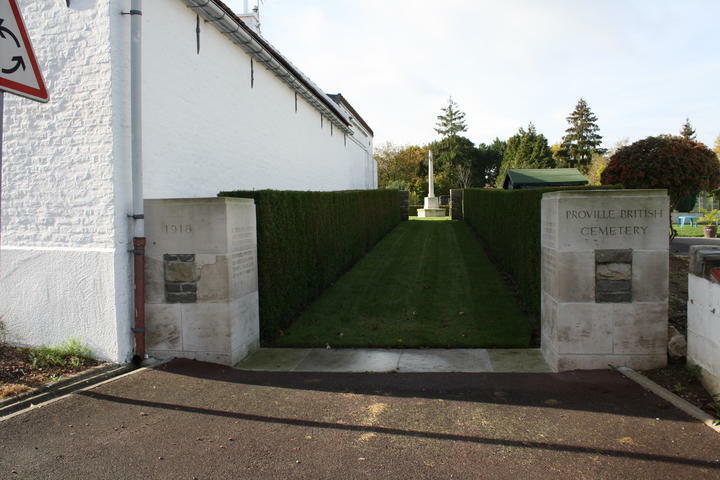 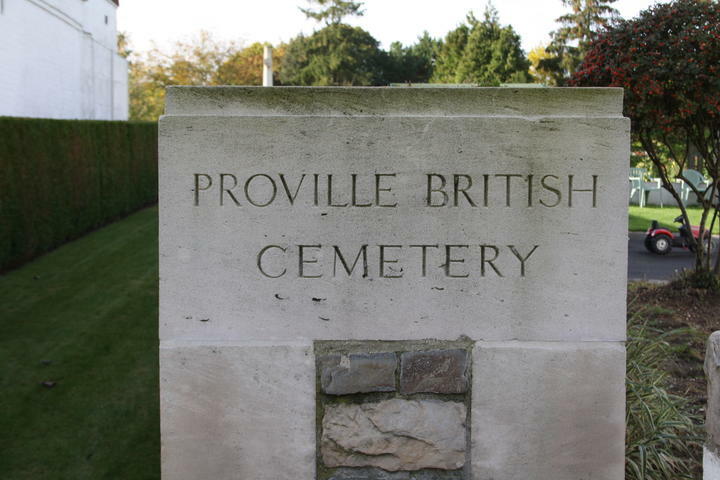 Proville British Cemetery is located in the Rue Gabriel Peri, which can be found by following the D56 road from Cambrai towards Noyelles sur Escaut. 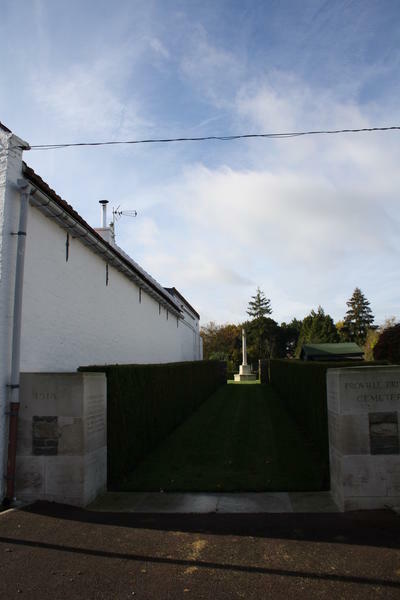 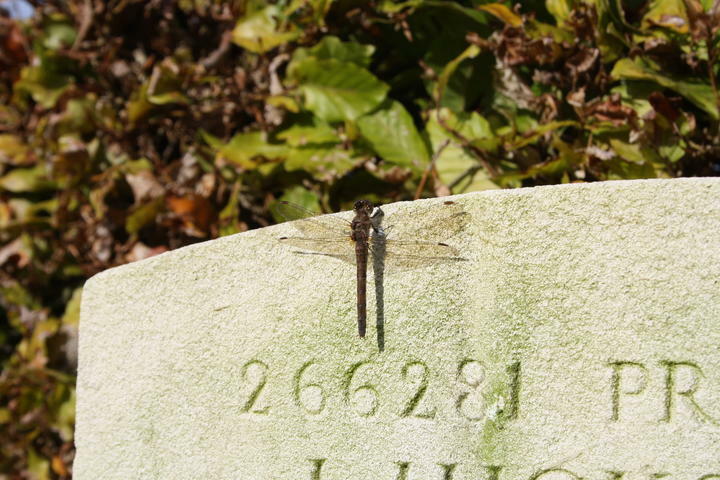 The cemetery is signposted at the junction of the D56 and the Rue Gabriel Peri (D92).